India is a country that runs on chai as fuel, and tea bags are available almost everywhere for public use, including office pantries and trains. The Food Safety and Standards Authority of India (FSSAI), looking at the widespread use of tea bags, has taken cognisance of the potentially harmful staple pins used in packaging tea leaves in tea bags and is seeking a ban on the pins. The government agency issued a notification to food business operators (FBO) on Wednesday, seeking a ban on the use of staple pins in tea bags by June 30 this year. 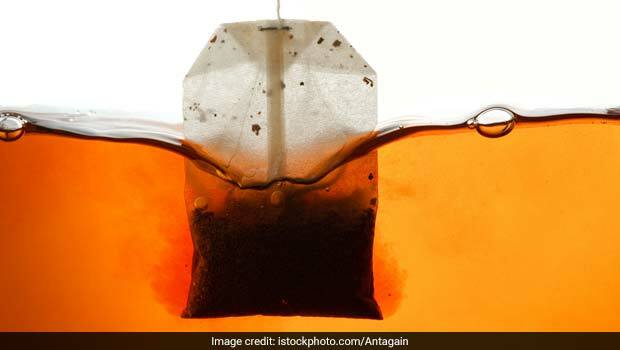 Taking a stand on the issue, FSSAI has asked the FBOs to halt the manufacture, storage, distribution and sale of tea bags containing staple pins by the notified deadline. This is the FSSAI's second notification on the issue of use of staple pins in tea bags. Earlier last year, the agency had issued a notification saying that it will ban the use of staple pins in tea bags from January 2019. The notification was issued due to a concern that any loose staple pins used in making tea may be inadvertently ingested by a consumer, leading to serious health implications for them. In response to the notification, FBOs had also raised the issue of high costs of producing staple-less tea bags. FBOs had cited the costs involved in switching to staple-less packing machines and the problem of unavailability of these machines as there are a very few manufacturers for these machines, around the world. 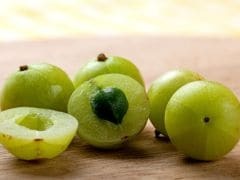 However, the FSSAI has ruled out the possibility of a 'blanket extension', saying that extensions may be granted on a case-to-case basis, but only after reviewing the proof offered by the companies of commitment to make the switch in a specified time frame. The food authority has also asked tea bag manufacturing units to submit individual plans to switch to the new system. The manufacturers will have to find ways to procure the new machines or make necessary changes to the existing machines. It is not known yet, whether an individual case of a mishap prompted the food authority to issue the notification. If ingested, the metallic staple pins may lead to injuries in the gums or internal bleeding and other resultant health complications. Knotted tea bags form a viable alternative to stapled tea bags, but these are very rarely available in the markets around the world. Tea Leaves Or Tea Bags: Which One's A Healthier Option? 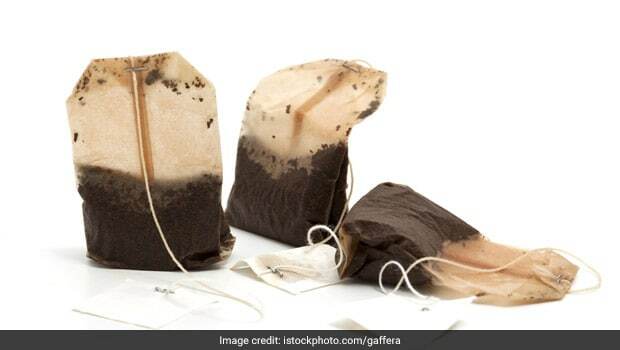 The Accidental Tea Bag: Ever Wondered Who Invented the Tea Bag?